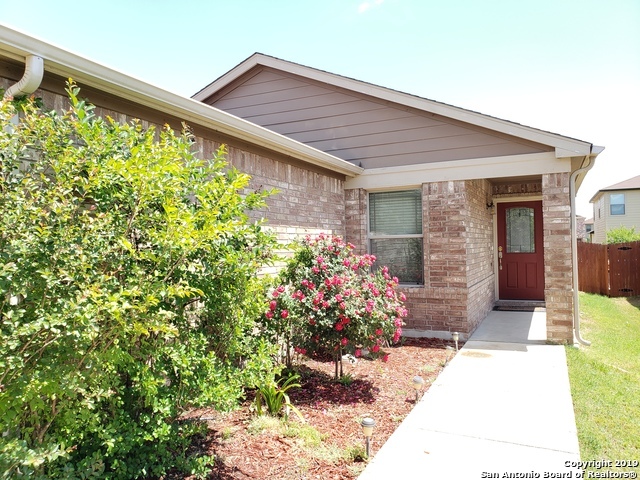 All MUSTANG VALLEY homes currently listed for sale in San Antonio as of 04/18/2019 are shown below. You can change the search criteria at any time by pressing the 'Change Search' button below. 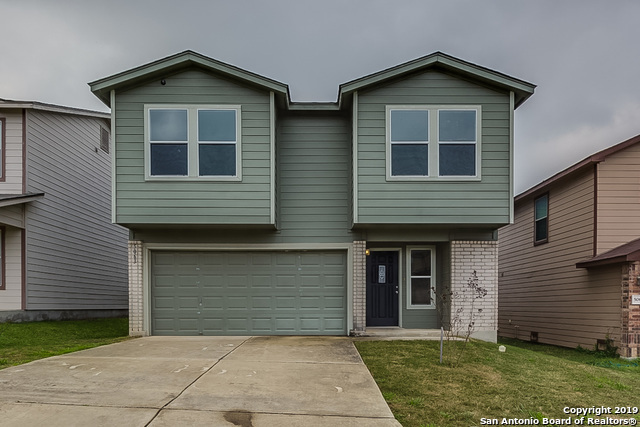 "Built in 2010, this San Antonio two-story offers a loft, a fireplace, and a two-car garage. This home comes with a 30-day buyback guarantee. Terms and conditions apply." 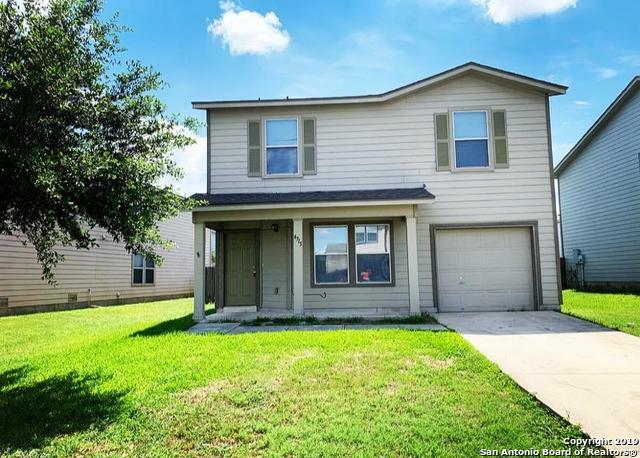 "Great 3 bedroom / 2.5 bath home in desired Judson School District**nice size rooms**open kitchen & dining area**ceramic tile floors throughout the first floor**plenty of storage**all three bedrooms upstairs**spacious living room**ceiling fans**vinyl in master bath and kitchen**walking distance to schools**easy access to major highways and shopping!!" "Gently lived in 5 year old home in cozy subdivision on the far east side. Enough space for your family with a nice finish out. Silestone counters, double vanity, master shower, crown moulding, and an office which could be a 4th bedroom if necessary. Nice covered porch and ample backyard for entertaining. Come take a look and make an offer."